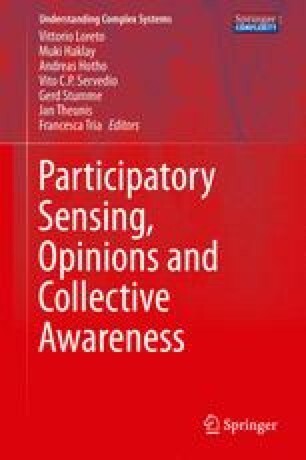 In the last few years the Web has progressively acquired the status of an infrastructure for social computation that allows researchers to coordinate the cognitive abilities of human agents, so to steer the collective user activity towards predefined goals. This general trend is also triggering the adoption of web-games as an alternative laboratory to run experiments in the social sciences and whenever the contribution of human beings can be effectively used for research purposes. Web-games introduce a playful aspect in scientific experiments with the result of increasing participation of people and of keeping their attention steady in time. The aim of this chapter is to suggest a general purpose web-based platform scheme for web-gaming and social computation. This platform will simplify the realization of web-games and will act as a repository of different scientific experiments, thus realizing a sort of showcase that stimulates users’ curiosity and helps researchers in recruiting volunteers. A platform built by following these criteria has been developed within the EveryAware project, the Experimental Tribe (XTribe) platform, which is operational and ready to be used. Finally, a sample web-game hosted by the XTribe platform will be presented with the aim of reporting the results, in terms of participation and motivation, of two different player recruiting strategies.